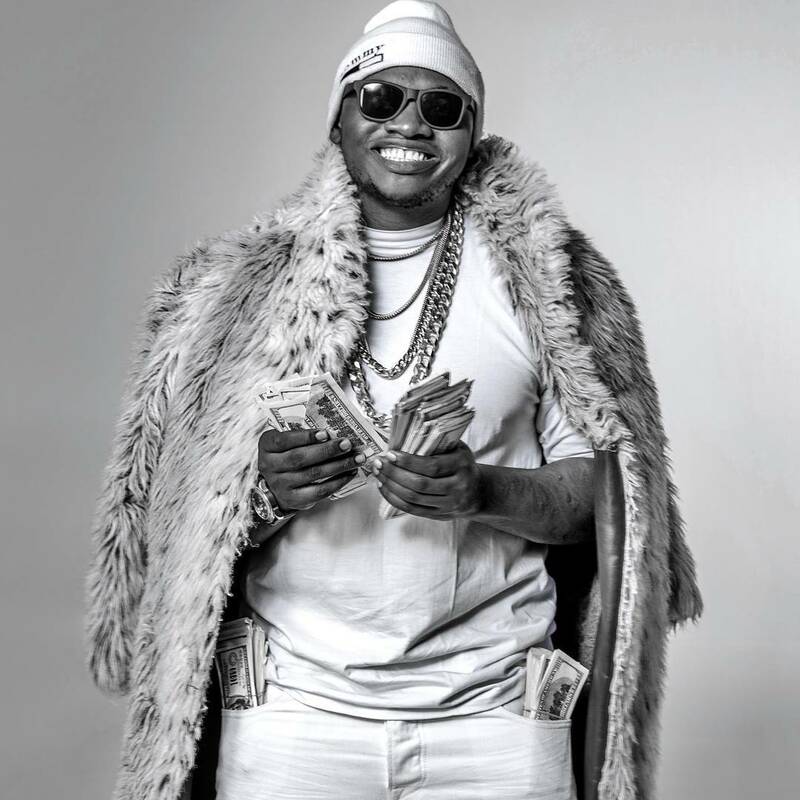 Kenyan rapper Khaligraph Jones alias the O.G went out of his way and released a tribute track as he pays his respect to the late US rapper Nipsey Hussle. Family, friends and fans worldwide continue to mourn the untimely death of the Los Angeles based rapper, expressing their shock and honoring him in different ways after he was gunned down outside a shop he owned on 31st March. Yesterday, Papa Jones paid homage in his own way and shared the video below on his Instagram. 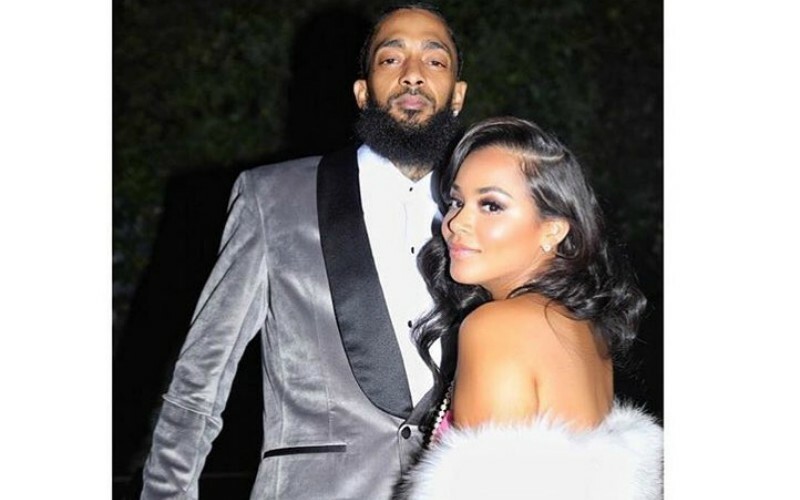 He took to his twitter and shared the same verse on Nipsey’s ‘Racks In The Middle’ track. The “Japo Kidogo” hitmaker’s aim was to educate the ignorant people on the inter-webs. The verse was revealing and touching as it highlighted the late’s character and philanthropic acts. 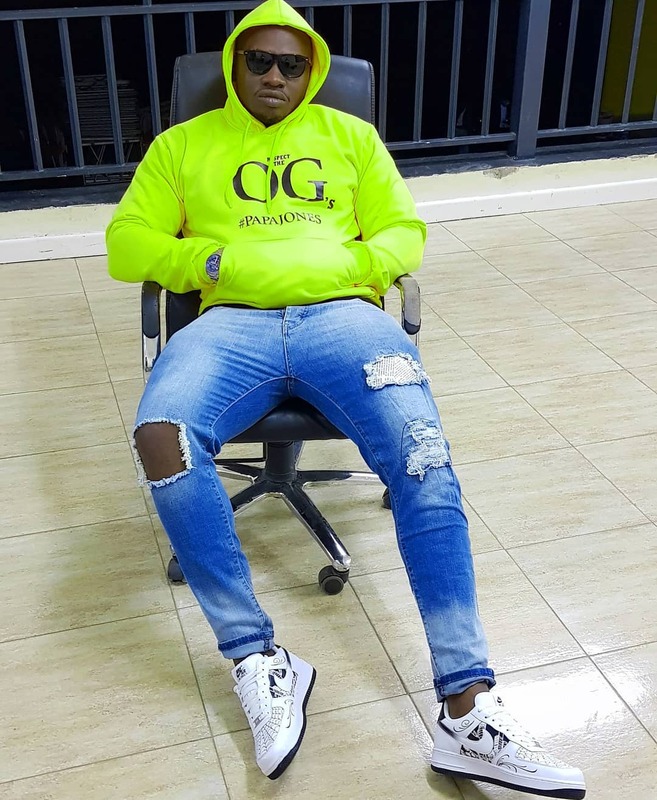 Khaligraph’s tribute track to Nipsey elicited mixed reaction from KOT with many roasting him. Kenyans on Twitter did not hold back when it came to criticizing the rapper’s choice to pay tribute to the international artist, claiming he did nothing for local greats such as Kantai and Sagini. Kigules wrote: Lakini OG si ungeangusha tribute ya Kantai pia. I Did Contributions in Many ways which some will never understand, Plus its also not my Responsibility, We have many Talented rappers in Kenya who were Also influenced by Kantai, He was a Kenyan Rapper not a Khaligraph Rapper, Everyone has a role to play. Jeremy_Wanguche said: Slavery mentality… Never did anything for kantai… Never did anything for the dussit terror attackers… Never even remembered that Garissa attack was 3yrs old on 2nd April… You are now paying tribute to someone you didn’t even know worst of all trying to make a comparison. Unfortunately for Jones, it seems his defense did not hold any water, as the court of public opinion continued to crucify him for his Nipsey tribute. However, it seems that a few people appreciated the lyricist, coming to his defense. Oliver_Amtai defended the O.G saying: nyinyi mkiongelea Khaligraph… nyinyi mlifanyia nini Kantai… did you ever buy his music, did ya’ll critics set up a funds drive for him, or his kids, Khaligraphs tribute ain’t just a tribute to Nipsey…he talks to you about you.. about being in the hood your role in society. Nipsey Hussle, real name Ermias Davidson Asghedom was of Eritrean descent but grew up in South Los Angeles. Known for major tracks such as ‘Racks In The Middle’ and ‘Double Up,’ Hussle was nominated for ‘Best Rap Album’ Grammy in 2019.